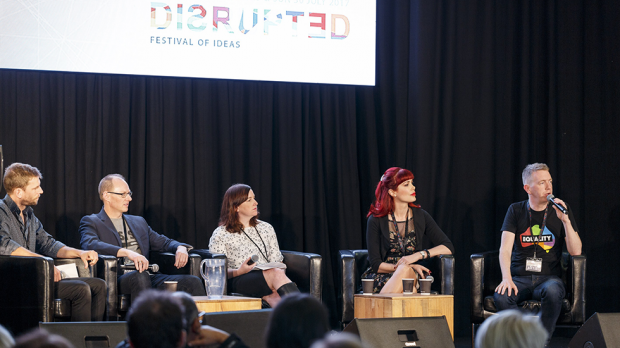 The Disrupted Festival of Ideas will be gathering experts from around the country to consider technology in its different forms, from the simple to the complex at the State Library on Saturday, July 28 and Sunday, July 29. Keynote speakers will include Dr Munjed al Muderis, Professor Genevieve Bell and Morris Gleitzman, whilst panels will discuss Diversity and Unconscious Bias, Taking Art Out of the Gallery, The End of Journalism As We Know It, Assistive Technology and Stories for the Ages. There will also be events in the Library Theatre and plenty of activities for the public. The Disrupted Festival of Ideas takes place at the State Library on Saturday, July 28 and Sunday, July 29.